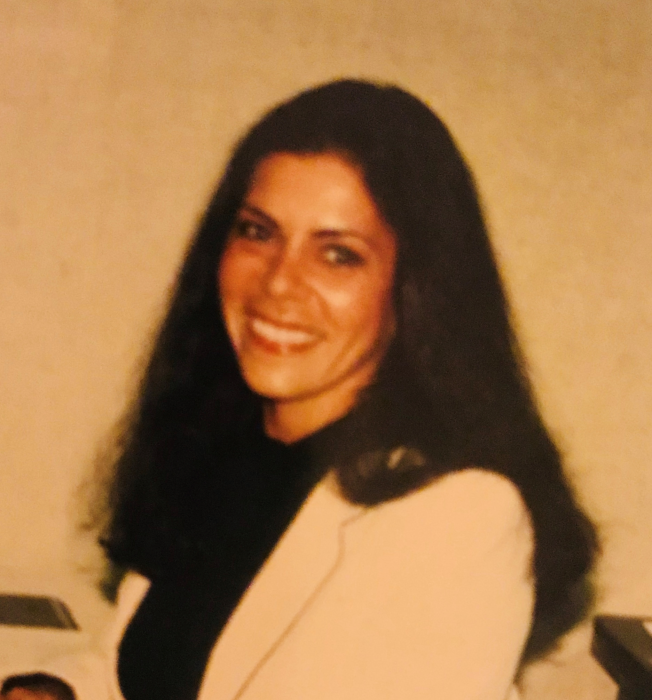 Tobin, Antonette “Toni” (Paulakos), 71, of Binghamton NY passed away August 14, 2018, with her family at her side, at Conemaugh Memorial Medical Center after a courageous battle with cancer. Born October 27, 1946 in Johnstown, daughter of the late Michael and Mary (Turcheck) Paulakos. Survived by sisters DiAnn Barrett, Paulette Stefanik (David), Carol Clarke (Roger), and Christine Troutman, nieces Laura, Brenda (Jaren), Angelene, Alexa, nephews Patrick (Marielena), John, Angel and Jose ( Laykin) and great nieces and nephews. Supported and loved by Bruce Koshinski, cousin Connie Kunda and Ed Bulat. Toni was a member of St. Mary’s Greek Orthodox Church, and was very proud of her Greek heritage. She was a graduate of the University of Pittsburgh, and the Binghamton University Decker School of Nursing. Retired from New York State Electric and Gas. She served as an independent consultant for an environmental research project. Toni’s last years were spent taking expert care of her mother, along with her sisters. She was the family member who never failed to send a birthday card. Her generous heart and desire to help others will always be remembered. All services were private. Interment Grandview Cemetery.